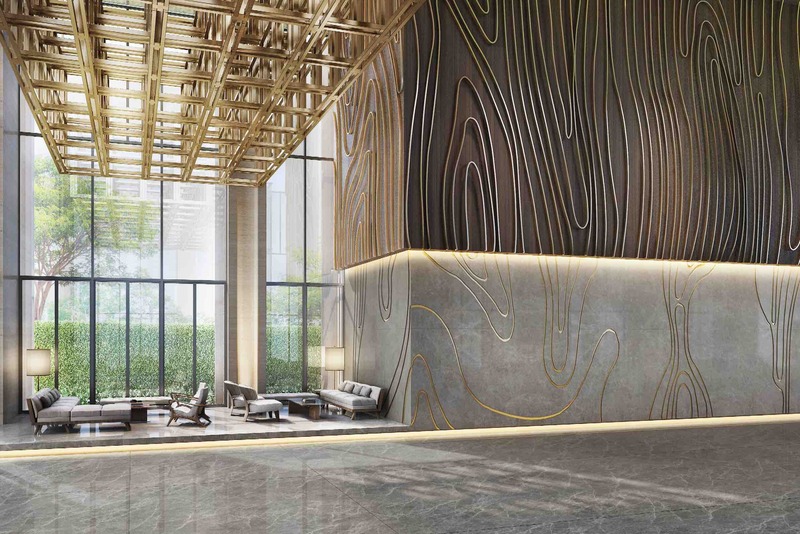 THE LINE Phahon-Pradipat is a 46-storey building plus a 2-storey clubhouse building. 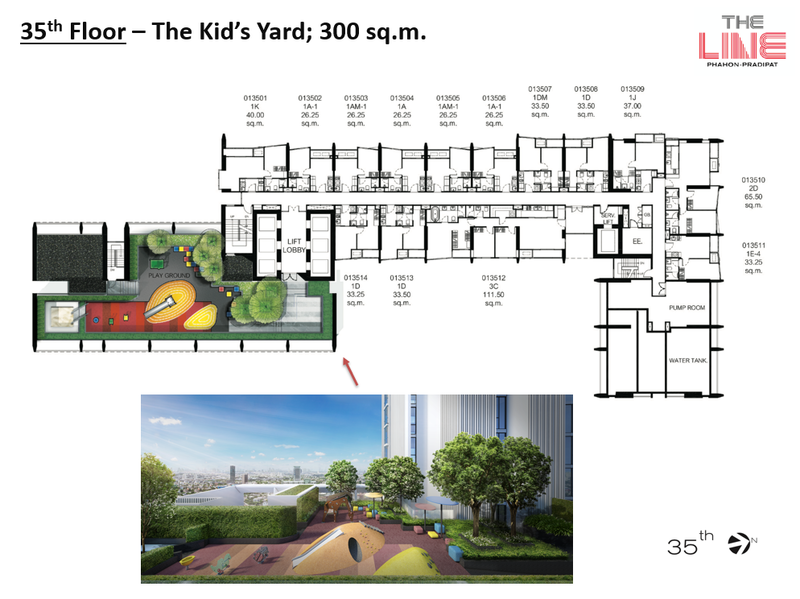 The project contains 981 units with useable space from 26.25 to 111.50 square metres. 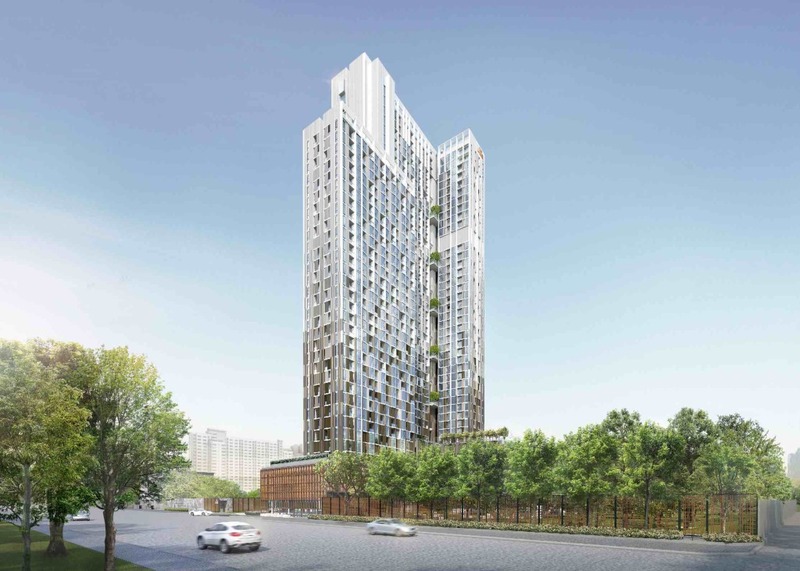 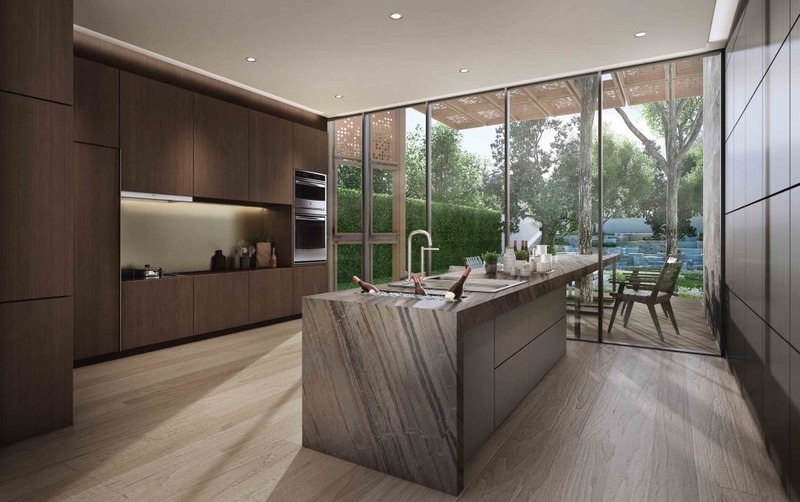 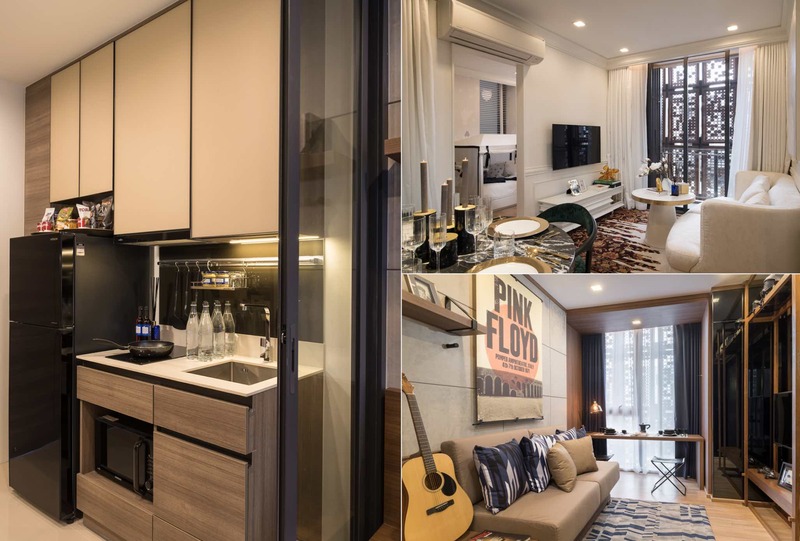 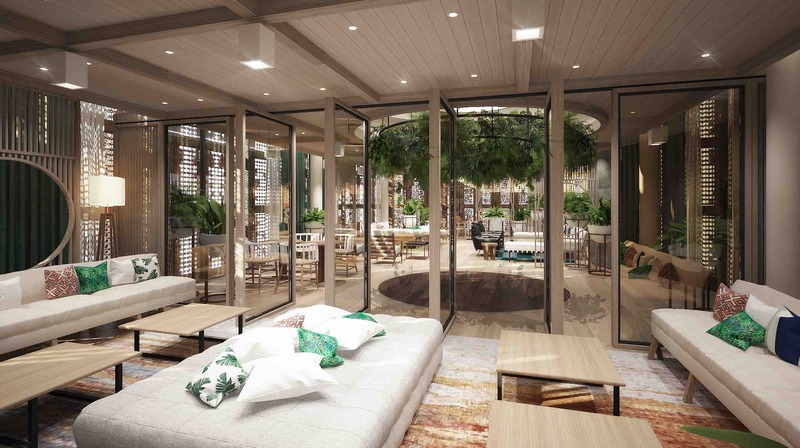 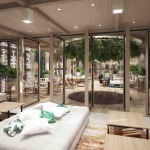 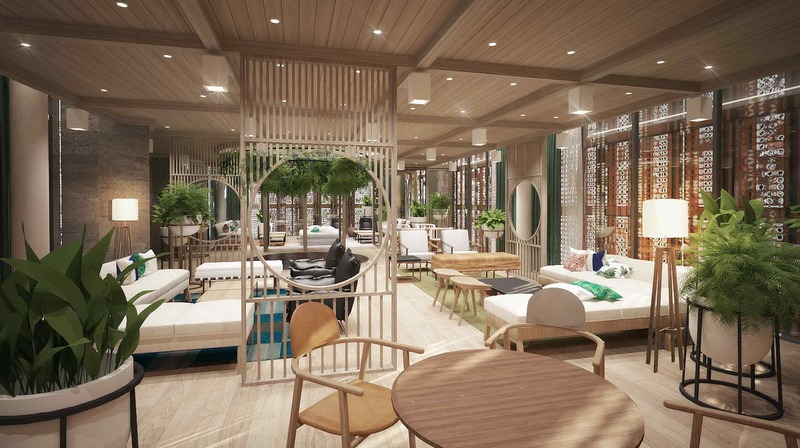 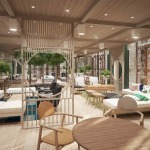 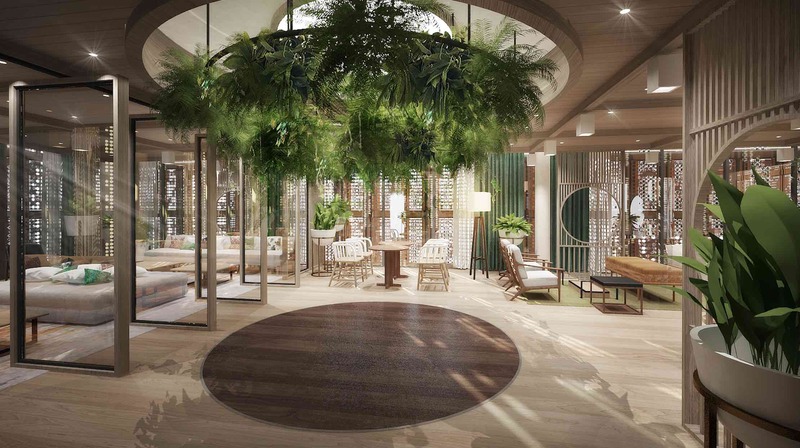 In this 5,800-million-baht project, you can choose from units of 1 bedroom 1 bathroom; 2 bedrooms 1 bathroom; 2 bedrooms 2 bathrooms; and 3 bedrooms 2 bathrooms. 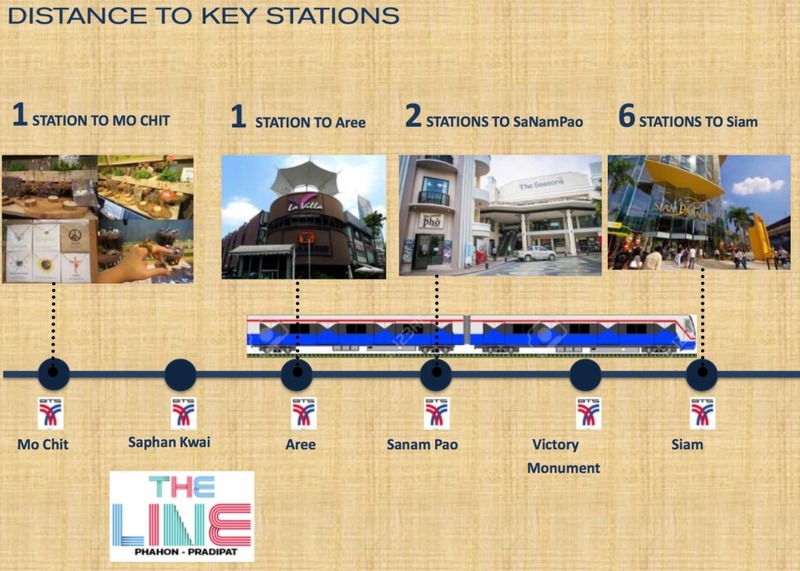 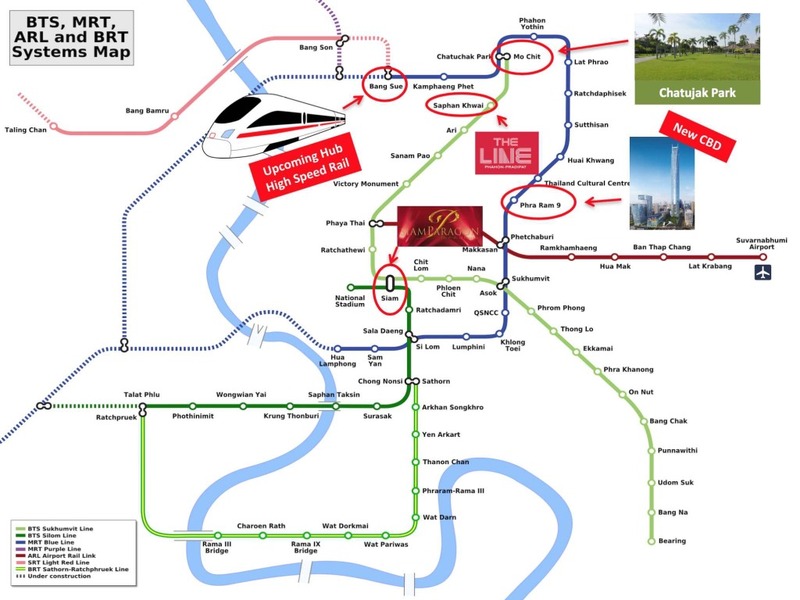 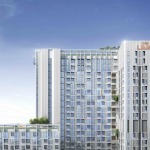 The LINE Phahon-Pradipat, situated in close proximity to the future transportation and high speed rail hub of Bangkok. 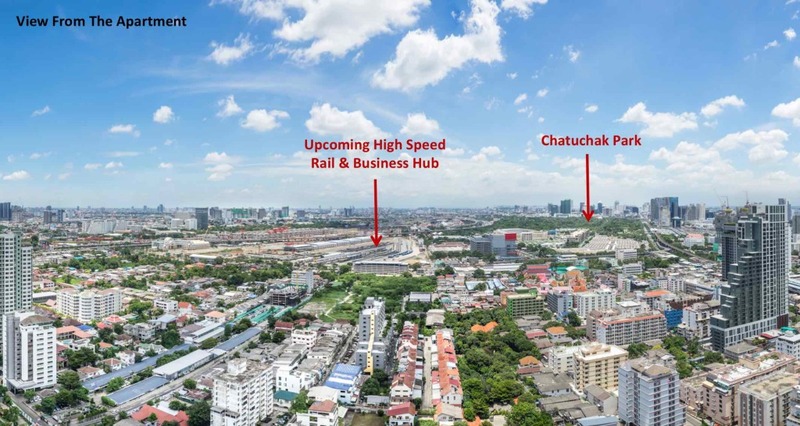 Thailand approved the construction of a high speed rail connecting Bangkok and countries like Malaysia, Singapore and China. 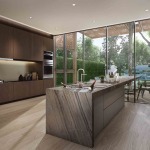 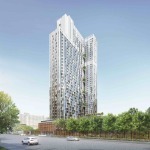 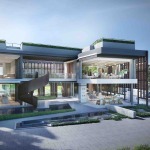 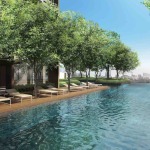 To be completed in 2021, this provides great prospect for property investors in Thailand. 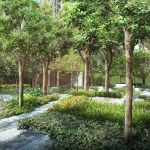 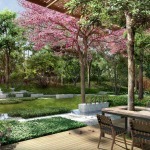 The Secret Garden (below) is a beautifully designed garden providing you with the most relaxing peace and serenity. 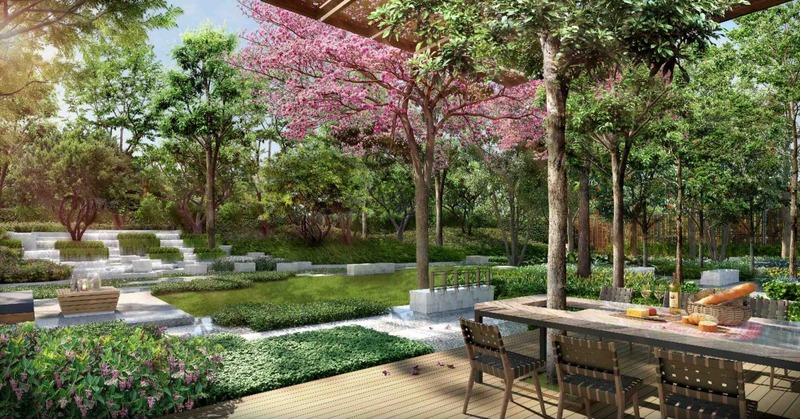 Secluded from distracting annoyances you can relax with your favourite book, sip a refreshing cup of tea in a seat especially designed to complement the stunning garden, or relax to the soothing sounds of the waterfall without the noise of traffic and other distractions disturbing your personal oasis. 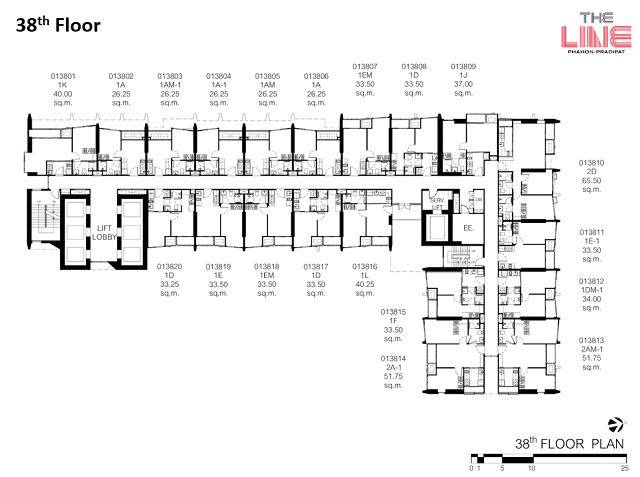 Sizes from 282 – 1,199 sq.ft. 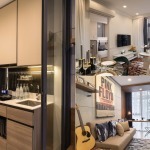 Price from around HKD 3,600 p.s.f. 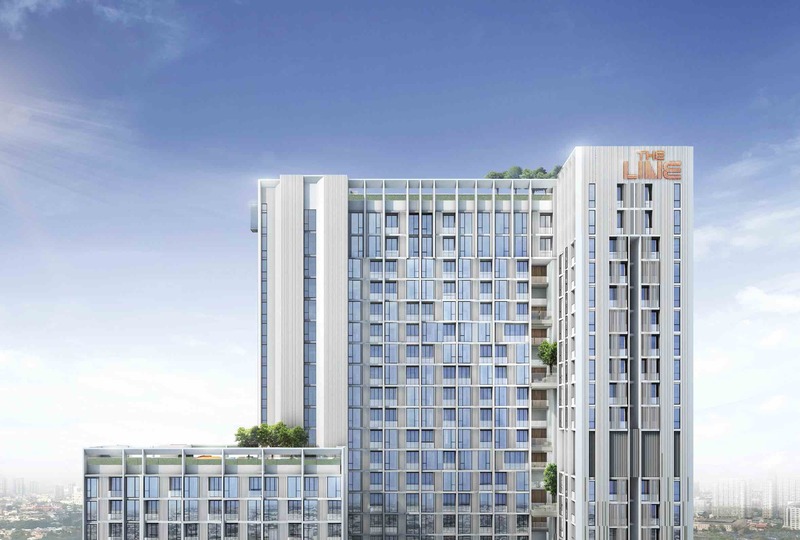 ~62,000 s.f. 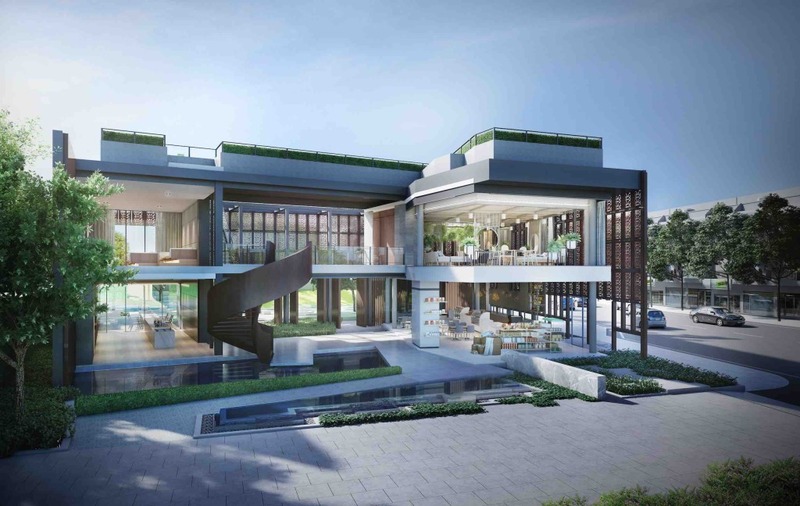 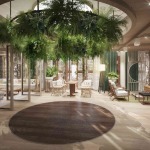 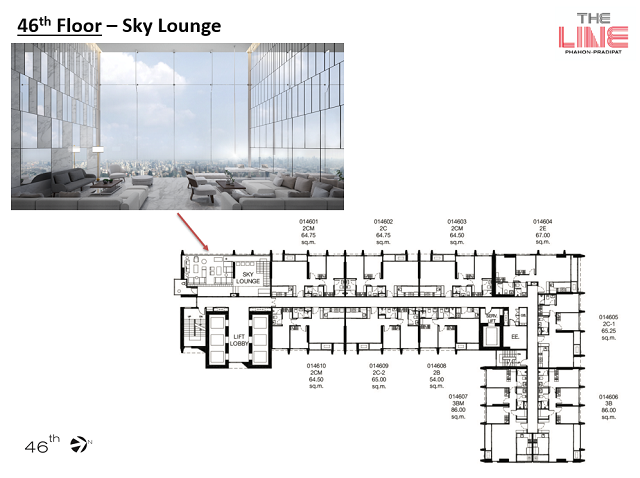 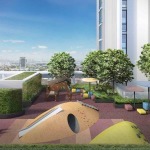 of facilities, the largest of all Sansiri’s projects to date.